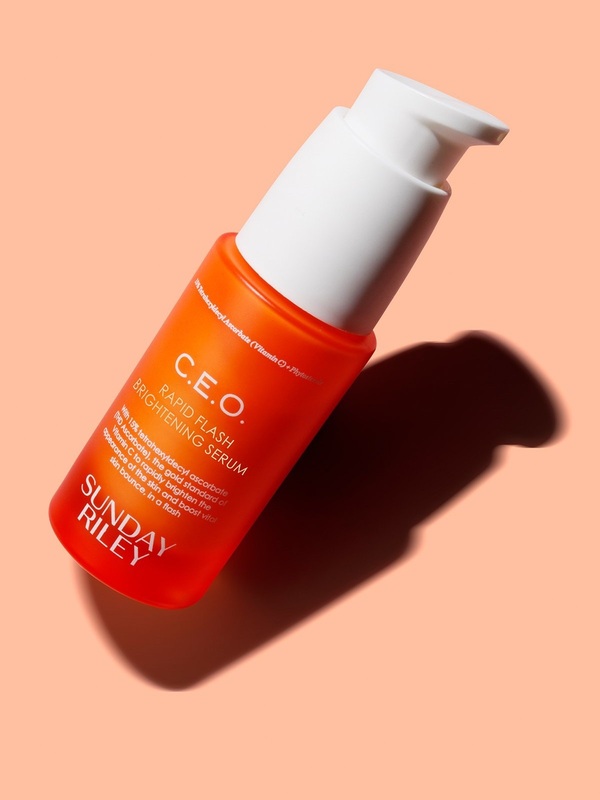 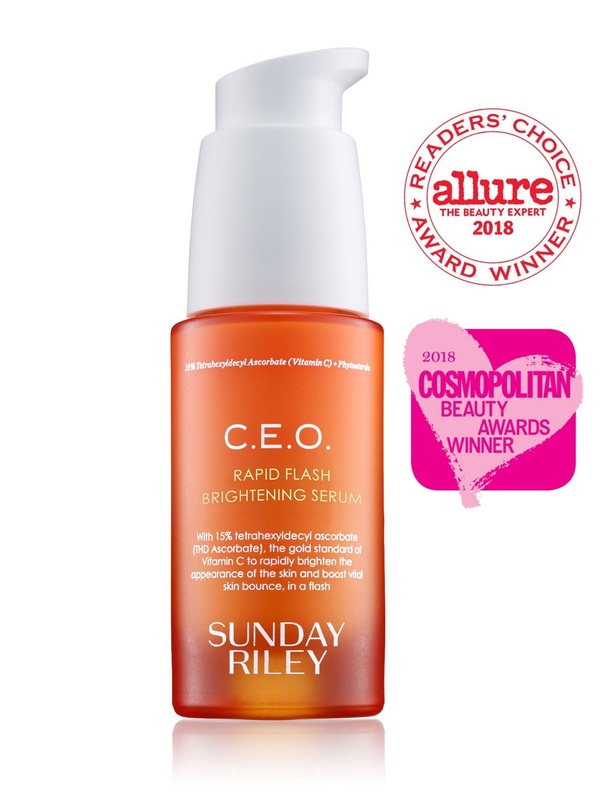 CEO Brightening Serum uses a sophisticated, ultra-powerful form of Vitamin C called THD Ascorbate. Both highly stable and oil-soluble, THD Ascorbate rapidly absorbs into the skin for visible anti-aging benefits, including visual improvement in loss of firmness, the appearance of lines and wrinkles, and dark spots and dullness. 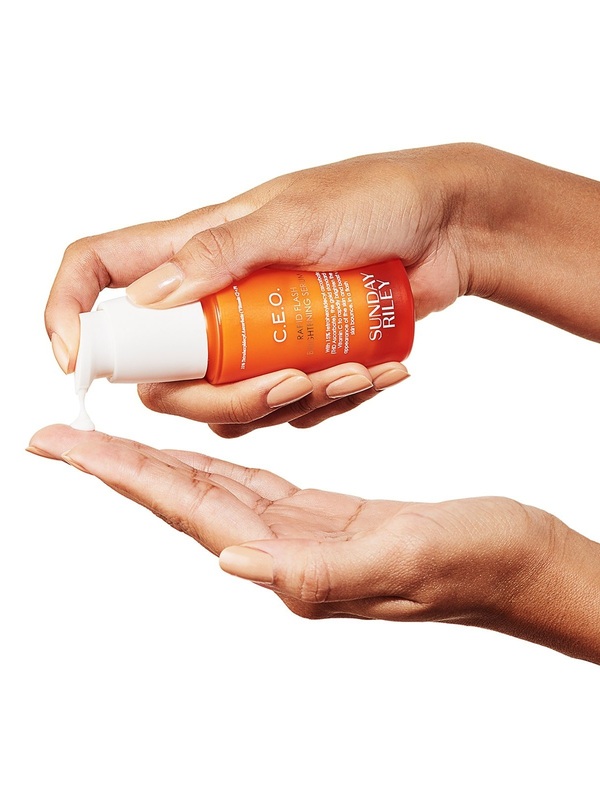 GLYCOLIC ACID:An AHA, which refines skin texture and keeps the ph of the final product in the right zone for maximum effectiveness of the formula. 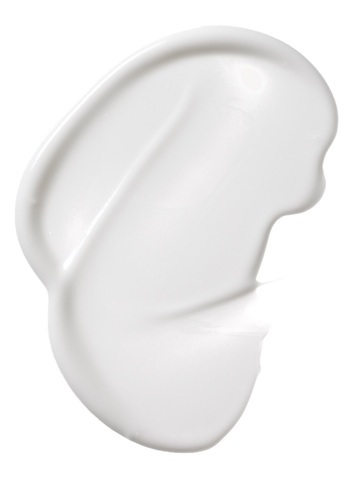 AQUA, TETRAHEXYLDECYL ASCORBATE, SQUALANE, POLYGLYCERYL-6 DISTEARATE, PEG-8 BEESWAX, LIMONENE, CITRUS SINESIS (SWEET ORANGE) OIL, CITRUS TANGERINA PEEL OIL, GLYCINE SOJA STEROLS, PPG-12/SMDI COPOLYMER, SODIUM PHYTATE, TOCOPHEROL, PHENOXYETHANOL, ACETAMIDOETHOXYETHANOL, HYDROXYETHYL ACRYLATE/SODIUM ACRYLOYLDIMETHYL TAURATE COPOLYMER, SODIUM ACRYLATE/SODIUM ACRYLOYLDIMETHYL TAURATE COPOLYMER, JOJOBA ESTERS, GLYCOLIC ACID, CAPRYLYL GLYCOL, CETYL ALCOHOL, POLYGLYCERYL-3 BEESWAX, CHLORPHENESIN GLYCERIN, POLYSORBATE 60, SORBITAN ISOSTEARATE, SACCHARIDE ISOMERATE, LINALOOL.